When worlds collide, powerful things happen. Just as Andy Warhol and silkscreen printing go hand in hand with each other, technology and art are no different – you can’t have one without the other. Technology is the tool that has been providing artists with newer ways to express themselves and over the years it has only become more and more impressive to witness. The art world loves to intellectualize problems. You can build philosophies on problems, hold panels, conferences, and discussions around them, and work towards an eventual solution. The beauty of the art lies in the ideas flourishing on top. Technology, on the other hand, loves solutions. If there is a problem, you find a solution realized by software, tools, or platforms to enhance and fix issues. Once an idea leads to a solution, you move on to a new problem. The existing software builds this continuous ecosystem. Here are some examples of how technology is reshaping what art, product design and architecture are and how they produced now. Art is magnificence perceived subjectively by each viewer, beauty in the eyes of the beholder indeed. 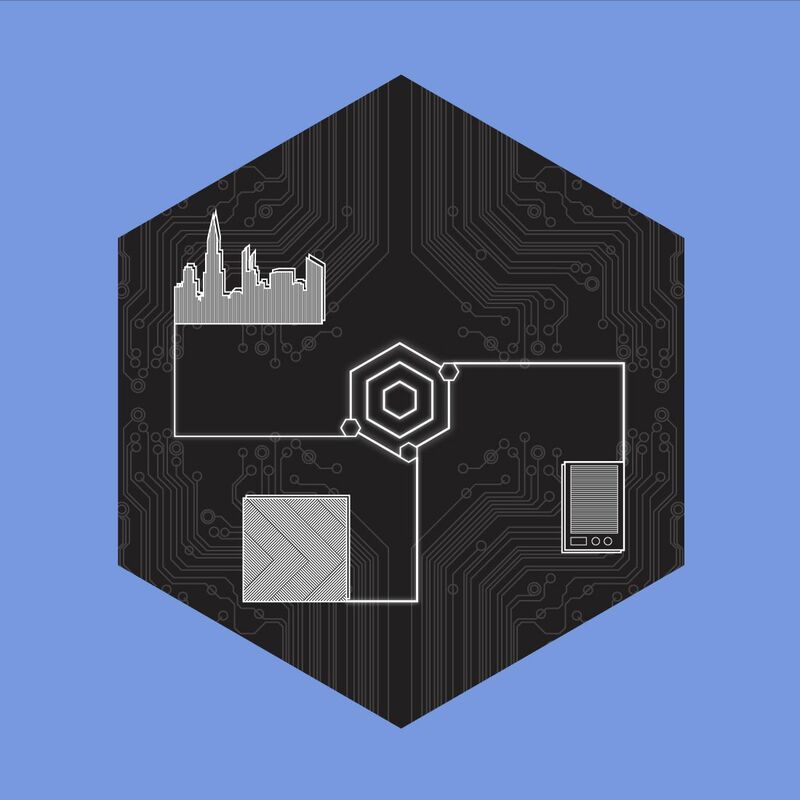 Art and technology have largely different communities, each with their own practices. Bringing an artistic background to the tech-spectrum, meeting challenges head-on and finding lasting solutions, causes the end result that is ultimately magnanimous. 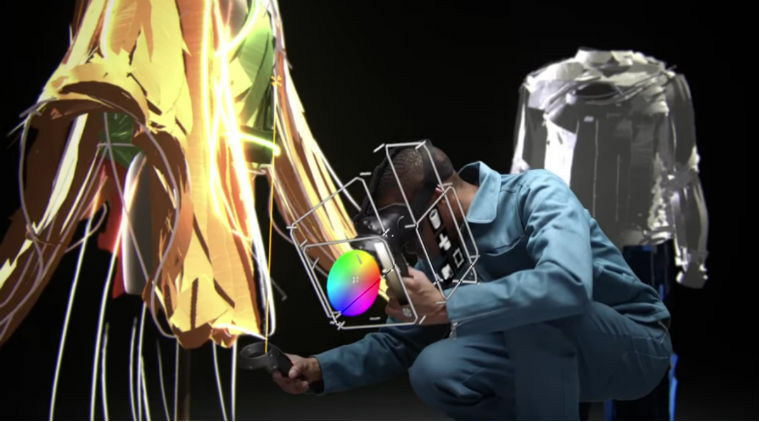 Google’s virtual reality painting app, Tilt Brush, allows architects and designers to walk through their sketches in 3D as they draw them. 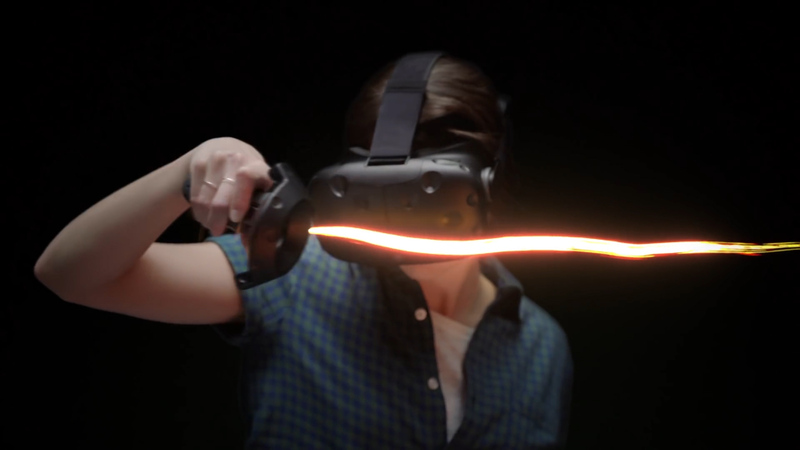 Tilt Brush allows users to create 3D imagery using a simple controller that mimics the gestures of painting and is available on the HTC Vive headset device. Various brushes and colours are selected from a virtual palette, and users can walk through and around their creations as they work. While the technology’s full range of applications will emerge in time, early reports note the app’s accessibility and appeal outside the gamer market, which has traditionally dominated virtual reality development. Its interactivity helps experiment easily with a lot of different options — design, materials, lighting and weather, to name a few. 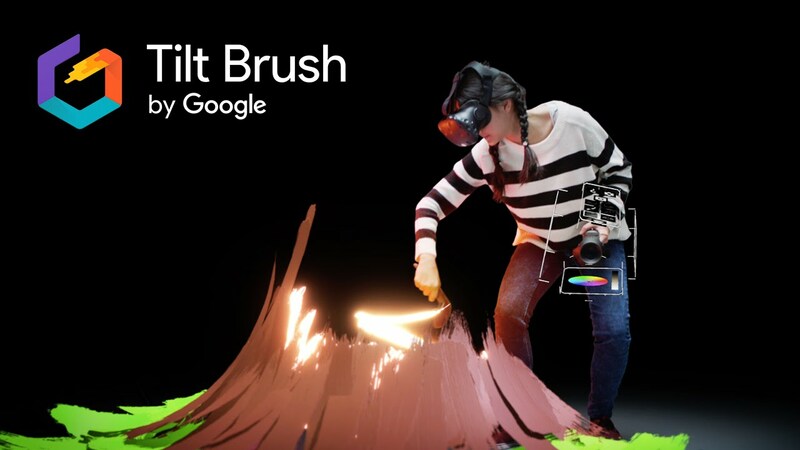 Only beginning to scratch the surface of innovation in the artistic field, the Tilt Brush takes a bold step towards bridging the planes of imagination and virtual reality creation. TAPE OVER is an international tape art crew established in Berlin, Munich and Hannover, whose style is characterized by their versatility and fine detail. Their concept mixes video techniques and projections with tape art, bringing animals, shapes and motifs to life in the darkness, in a mesmerizing fusion of analogue and digital art. Outlined using thin rolls of white paper on a black and white canvas, ONDÉ projection, a visual artist duo from France, model and map the taped lines in order to animate the staged ambient artwork. An unprecedented fusion of urban art styles, ‘tape mapping’ is made possible by the visually incredible world of projection mapping and tape art. A new style of artforms that’s just coming to light, this kind of art is radical and appeals to a large audience, with innovation leading this creative front. Industrial and product designers have come up with so many new and interesting things that brings our dream about the future closer to realization. Ranging from simple to complex, creative minds are designing new products that fascinate us and are meant to enhance our lifestyle and make our lives easier and more practical. Renewed design and characteristics of the products are tested by combining new materials in untried methods, verging on the crux of innovation. A good product isn’t just something that you can’t resist pulling off the shelf, it’s the satisfaction of a human need, packaged into something that is uniquely simple and untried before. A well known fact, Samsung makes some of the best screens in the world ranging from televisions to smartphones. 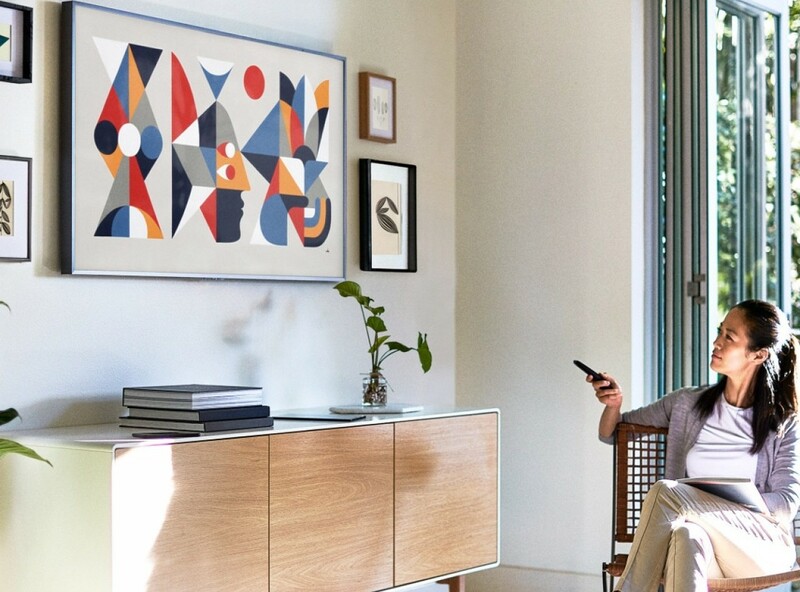 The Frame, a flat-screen television developed in collaboration with Fuse Project of San Francisco. 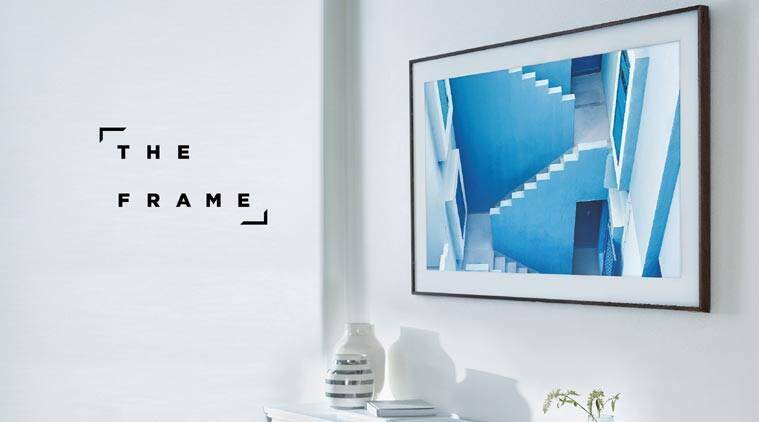 Available in various sizes, the 4K smart screen, powered by Samsung’s Tizen operating system, disguises itself as a piece of art when mounted to the wall. It comes preloaded with 100 paintings from major museums around the world. Connect Box allows you to easily mount the TV with no gap on the wall and hide all the connections elsewhere. There are ample HDMI hook-ups and an optical out for connecting your TV to an external receiver and speakers if needed. The remote control is minimalist and its use is intuitive. Merging with most interiors, the TV is embedded with light sensors that dim with the room’s ambient lighting, allowing it to blend naturally, and motion sensors switch off the screen when no one is in the room. We do have a thing for minimalism and this is some of the best technology we’ve seen of late! The FDA approved the first wireless glucose meter for use in the fall of 2017, a big win for all those with diabetes who prick their fingers to check their blood sugar. 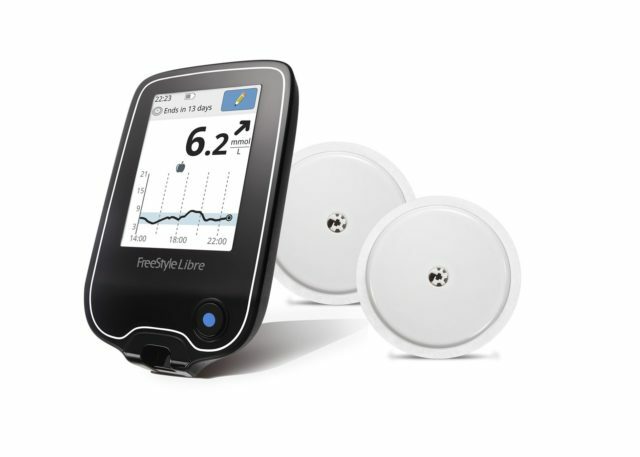 The FreeStyle Libre Flash from Abbott replaces finger sticks with wired enzyme technology embedded in a sensor that measures glucose in subcutaneous tissue. Users wave a small mobile reader over the sensor to discover their current glucose level, the direction it’s going in, and where it’s been. This smart tech has the potential to improve quality of life in many ways – for example, its impossible to get overnight glucose readings using a test strip unless you wake up. The Libre Flash gives you that information upon waking. The DIY closed-loop systems of continuous glucose monitoring and fast-acting insulin are one force driving this exciting wave of innovation. As a visitor, a design student, or an expert in design, building design has fascinated countless audiences all over the world, with some ties to the future, roots of the past and the knowledge, hardwork and ingenuity of the present all combined to give you one exceptional show. Sprawling conglomerates of culture, design and art are responsible for influencing architecture across different planes. Architects love innovation, always being on the lookout for the latest innovation in materials and products that they can incorporate into their inevitably innovative designs. Luckily there’s a treasure trove of jaw-dropping modern design coming up around the world just waiting to be checked out. 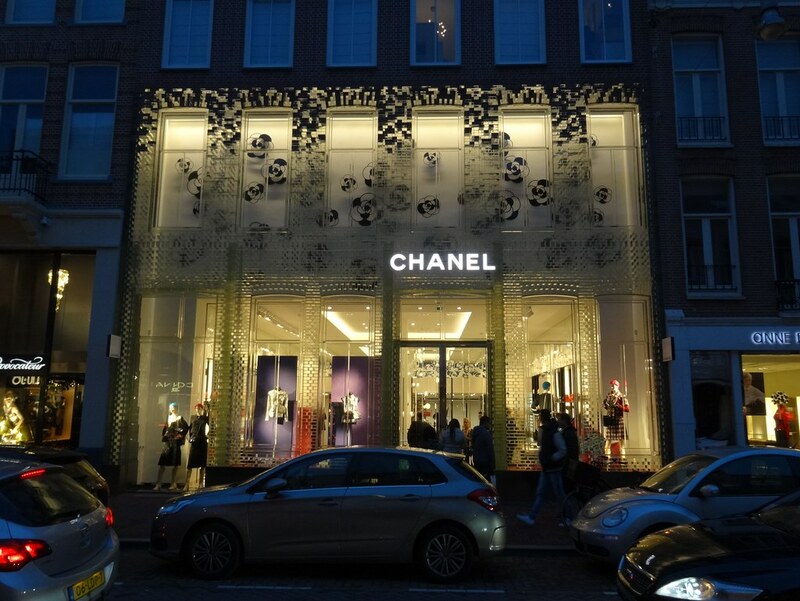 Amsterdam’s newest Chanel boutique features the brick exterior of a former townhouse in Amsterdam replaced to include a glass facade that merges just as well with its surroundings. 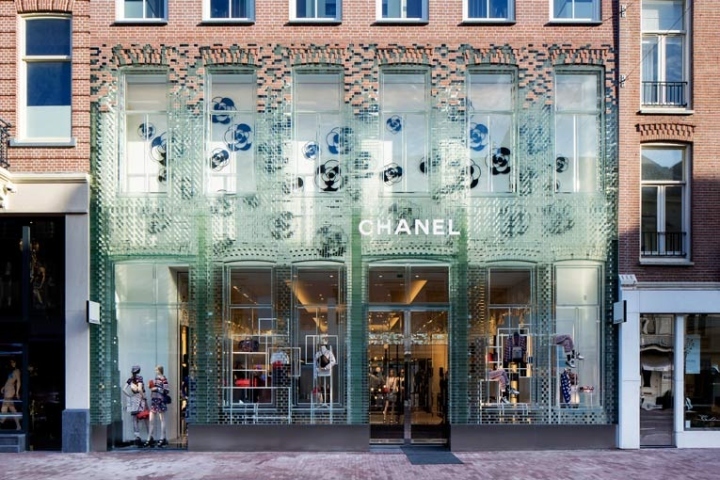 The Rotterdam studio, MVRDV, designed the innovative facade of Crystal Houses Amsterdam using pioneered glass technology to create glass bricks, windows frames and architraves mimicking the traditional architectural style used. Held in place by a transparent high-strength glue, the construction is proven to be stronger than concrete in many ways. The illusion of a dissolving wall is created as you look towards the upper storeys where the glass elements merge with the original terracotta brickwork. Completely recyclable, the technology offers a modern solution to the decay of local character in cities around the world now dominated by plain glass shopfronts. 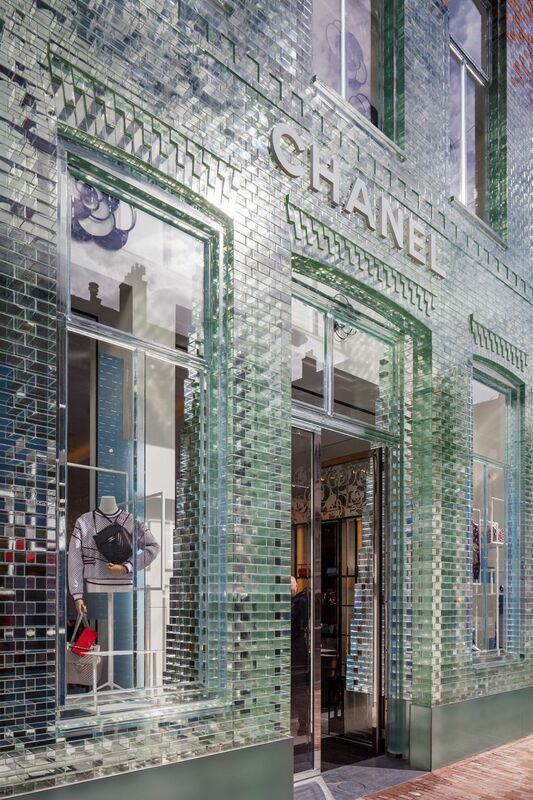 Crystal Houses poses a striking flagship store, bridges the gap between modernity and heritage and brings about a poetic innovation in glass construction. We find this a good starting point for reimagining the future of glass in construction. The B-AND-BEE project began after two design firms, Compaan and Labeur, won a creative competition to design a temporary housing solution for music festivals. They subsequently teamed up with Achilles Design and One Small Step to begin product development of their innovative solution to portable sleeping compartments. This involves stacking honeycomb shaped sleeping-pods that can be easily transported and disassembled. With beehives as the inspiration, the design uses a stacking system of hexagonal pods. Each pod is constructed of a metal frame and timber cladding, with both ends enclosed by a waterproof fabric. The interior has an area for luggage storage, a locker, a light and even a power supply. The king bed can be transformed into a lounge seat and seating for concert viewing. Personally, we love the shape they chose and are big fans of the innovative project. New ways that combine various types of media, allows more human interaction or simply makes the creation process easier. Over the past few decades, art and technology have become more intertwined than ever before. The goal of a contemporary artist who is choosing to create art with new technologies instead of extracting meaning from the technological platform, needs to use it as a platform for bold, new directions.